In case Mill City Summer Opera's MARIA DE BUENOS AIRES came and went too quickly for you to catch it, you can read what our bloggers thought about it, and then make plans to catch their annual (usually outdoor) opera next summer. "The music of Maria De Buenos Aires is unlike the music of classical operas, it is the music of Argentinian Tango. The sound is lush and romantic, but also passionate and desperate." 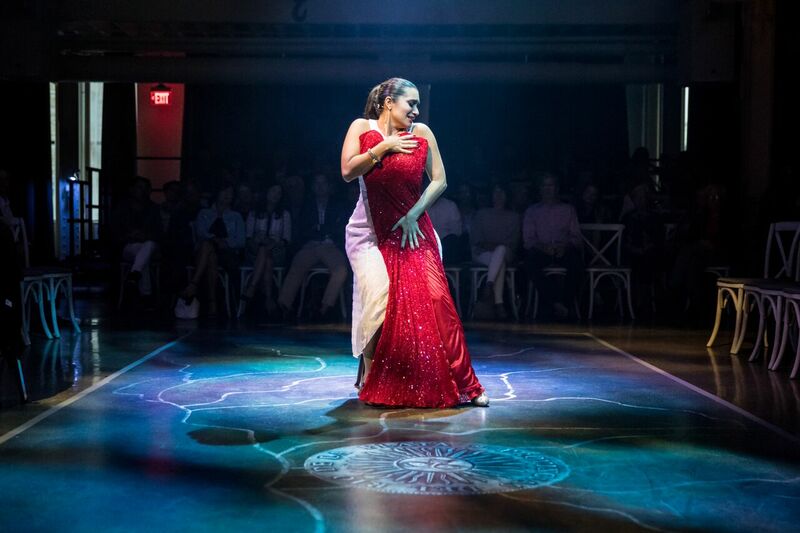 "On a hot and steamy summer night, Maria de Buenos Aires is a hot and steamy little opera that is positively hypnotic in its poetry of sound and movement." "Mill City Summer Opera is creating unique, engaging theater and is an utter delight."